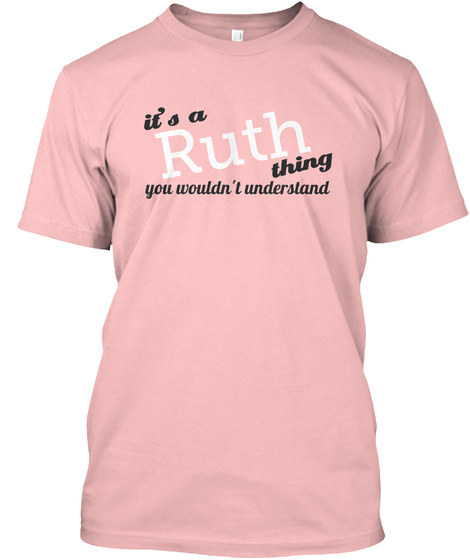 If you're a Ruth, then you need this shirt! Limited Edition "It's a Ruth thing" Tees and hoodies Available NOW! Act FAST because these WILL sell out! Order one for your family and friends and celebrate the most exciting time in your life! Normally, $31.99 - Today you can buy it for only $21.99, and have a Collectors Item. 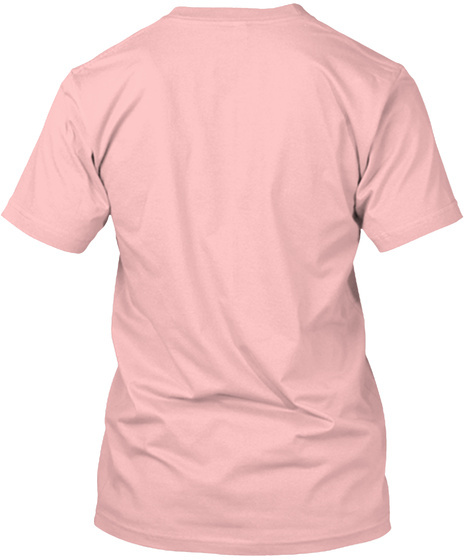 This is a LIMITED EDITION design, Order yours before we sell out.